Here’s my look at what Marvel comics are coming out in August. A full list of solicitations is available here. 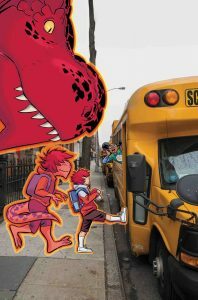 “Moon Girl and Devil Dinosaur” #34. Art by Natacha Bustos. The Fantastic Four are finally back in their own book this month! Written by Dan Slott, it finally returns Mr. Fantastic and company to the Marvel Universe. Or at least unless Comcast really usurps Disney’s deal to buy out Fox’s assets (including the Fantastic Four’s film rights). If that happens, who knows—back to limbo again for the Thing and company? 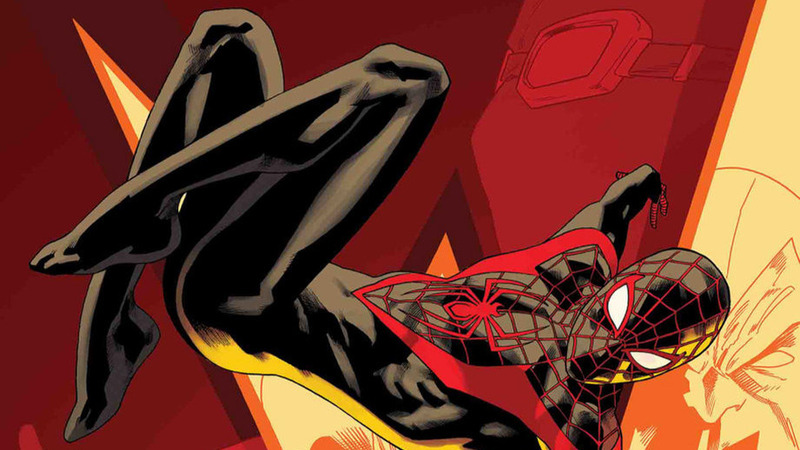 While there’s still no sign of a new series for Miles Morales, he’s at least appearing in his own annual this month. Meanwhile, Peter Parker-Spidey’s appearing in “Squirrel Girl” this month. “Marvel Super Hero Adventures” features one of Marvel’s newer heroes, Inferno. Inferno possesses fire-based powers, and is part of the recent wave of newly-created Inhumans. His real name’s “Dante Pertuz”… yes, another punny comic character name. Next Post:What are the main influences on 2010s TV animated cartoons?